Medical marijuana is not just a hot-button issue here in Maryland, but also on the national stage. Overall, more Americans support legalization of marijuana (medical or otherwise) than are against it, and some of the most vocal supporters happen to be former NFL players. This past week, at The Southwest Cannabis Convention in Arizona, a number of former top-tier athletes stood behind medical marijuana initiatives all over the US, helping to represent the positive traits of treatment and usage. Athletes speaking publicly about medical marijuana hold huge leverage with the American public because they are some of the most active and injury prone people on earth. If anyone knows about health and pain management, an NFL player does; and this aspect is not lost on the medical marijuana community. 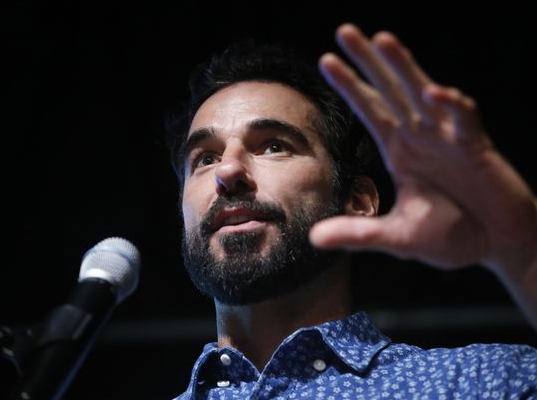 Among the prominent former athletes in attendance was keynote speaker Nate Jackson, who said “We are human beings with pain and emotion, and the more people talk about it, the better off we will be,” highlighting the importance of keeping the discussion alive, and encouraging others to join in. Injuries are so common in professional sports that teams have made it a priority to keep top-flight medical staff around players at all times, and are proponents of many different kinds of pain relief and recovery. The problem is, up until now, that hasn’t included legal medical marijuana. And according to some players, if that were the case during their tenure, their careers may have ended differently. 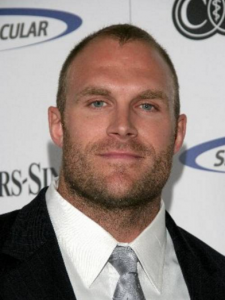 One of the players who most adamantly supports this is former player Kyle Turley, who says “Cannabis should have been implemented into my recovery process,” Turley said while speaking about his concussion and knee injuries. “My career would have been much longer and I would not have to suffer through the pitfalls of my career and my life. The sad thing is people still aren’t being properly diagnosed.” And Turley’s not alone. Former star running back Rickie Williams also commented on the medical benefits, and how it shouldn’t be confused with illicit drugs, or a cure-all for everyone.